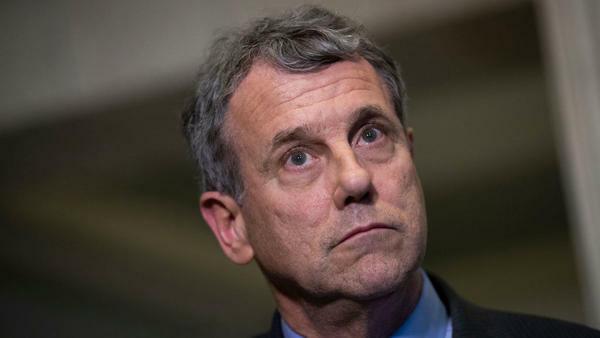 Commentary: Can Brown Solve His 'Sherrod Who?' Problem? Starting out a possible run for the 2020 Democratic presidential nomination is an ambitious project in the best of circumstances. But starting out with a well-respected national poll showing that 77 percent of American voters say they don't know enough about you to form an opinion about you – good or bad – might make you think you are running in quicksand. 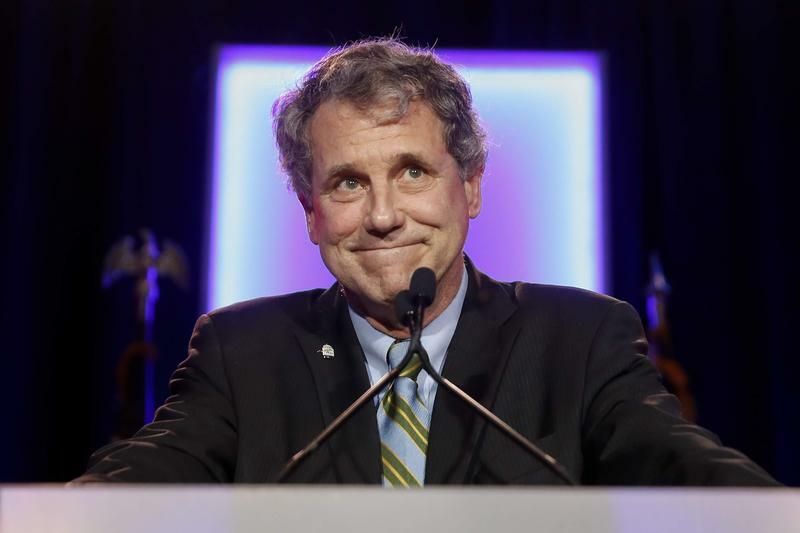 In this week's Snollygoster, Ohio's politics podcast from WOSU, hosts Mike Thompson and Steve Brown discuss how Sen. Sherrod Brown faired in a recent poll about possible Democratic candidates for president. Quinnipiac pollster Peter Brown joins the show.